Corporate events are a time when you mingle with your employees and clients in a non-office setting. It is the best opportunity for you to step your creative foot ahead and make a lasting impression. In an event, where you are trying to project your brand like never before, you want to infuse the ambience with creative but professional decoration. This is where an ice sculpture corporate logo can come in handy. A sparkling ice sculpture corporate logo speaks a world of good about your business. Minute detailing, elegant finishing, breathtaking accuracy, and ability to become the center of attraction for every passerby makes an ice sculpture logo even more special. It also symbolically relates to your business in terms of transparency, quality and uniqueness. Irrespective of the essence of the event, an ice sculpted logo possesses the ability to amplify your corporate image with every minute of its presence. 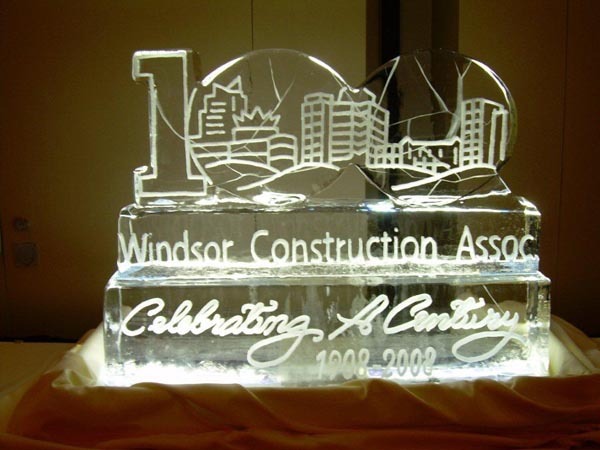 So, for your next corporate event, consider creating a glaring effect during event with a logo carved out of ice.